Your one stop shop for a great author website. 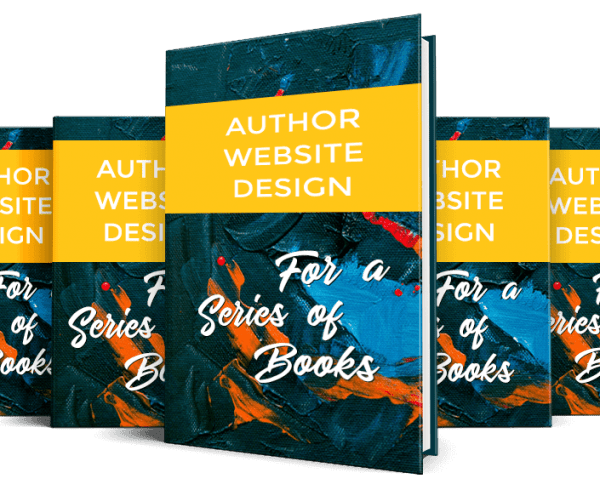 Author website designer Kate McMillan creates author websites that are clean, easy-to-use and goal-oriented so that her clients have a successful platform to support what they love to do. 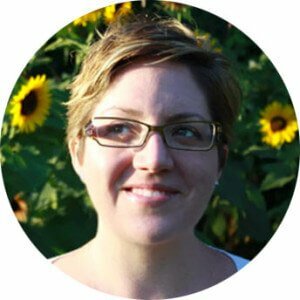 With more than 17 years of experience, Kate not only creates beautiful websites, she also helps you make expert, strategic decisions about your whole web presence. 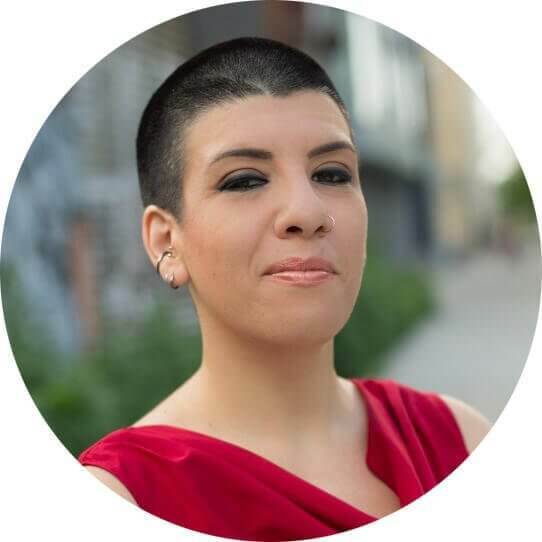 From helping you craft content for people & search engines, to designing for your target audience, to helping you determine the best way to drive sales, Kate has you covered. 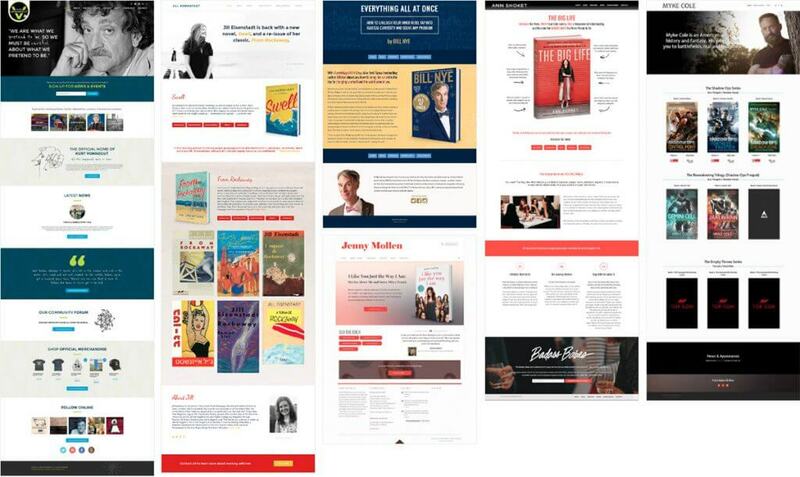 As an author website designer, she specializes in author websites & book websites. 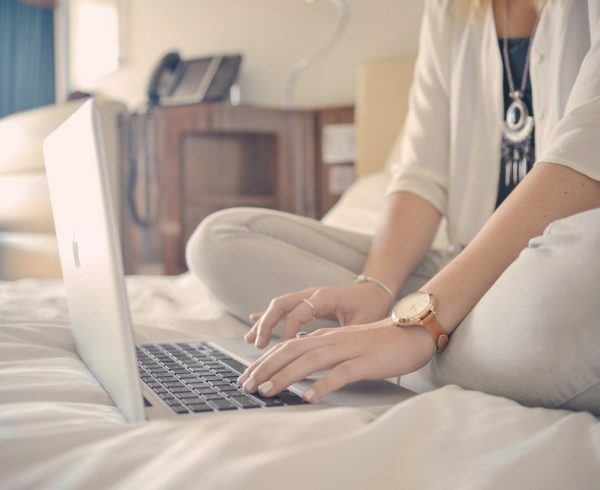 She also loves to create small business websites, especially for women-owned businesses.